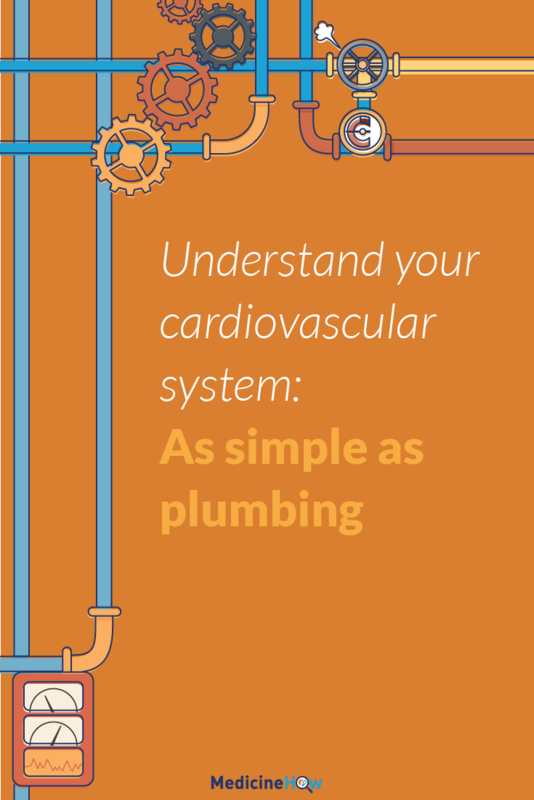 Your cardiovascular is as simple as plumbing to understand. Or maybe even simpler; I don’t know a lot about plumbing. 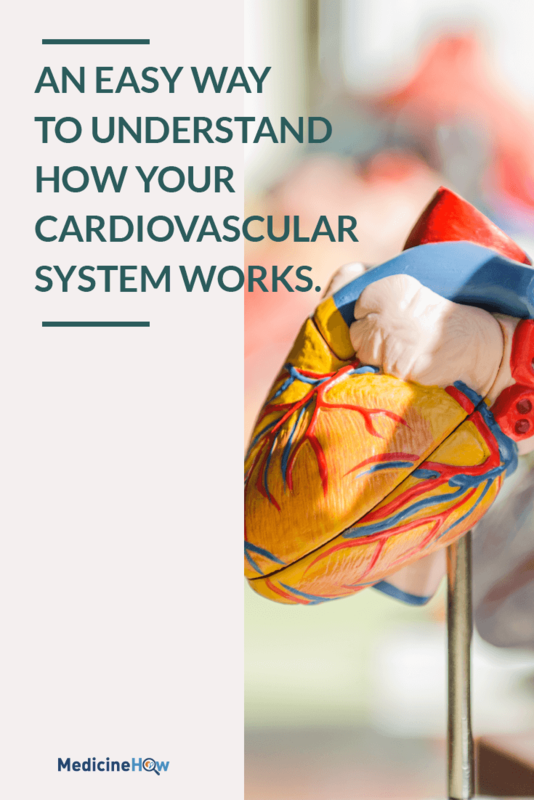 You know your heart and blood are important for your body but do you really understand how it all works? It can all seem confusing. But the truth is, it’s as simple as plumbing. 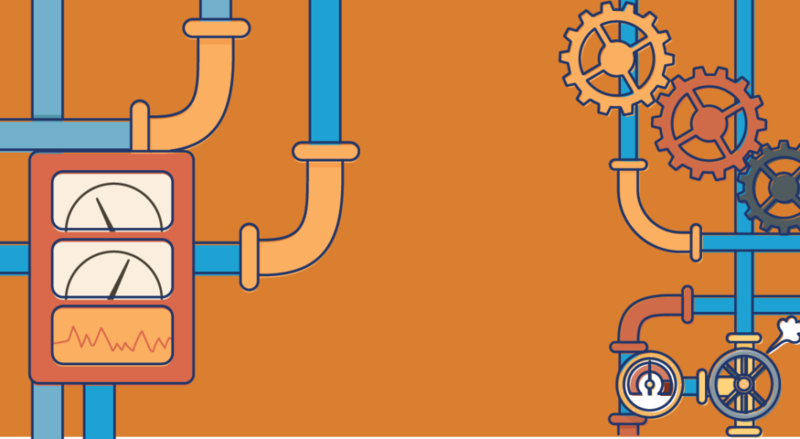 Plumbing is all about getting the water to where it is needed. You need water to have a shower. So we need to find a way to get the water to the shower when it’s needed. That’s plumbing. You need water in the kitchen sink to wash the plates. So we need to find a way to get the water there. That’s plumbing. The blood is the water of your cardiovascular system. You need your blood to carry oxygen to the cells around your body. The cardiovascular system is the way the blood gets there. Your blood doesn’t just carry oxygen. All the different nutrients your body needs are absorbed from your food into your blood and carried to where it is needed in the blood. 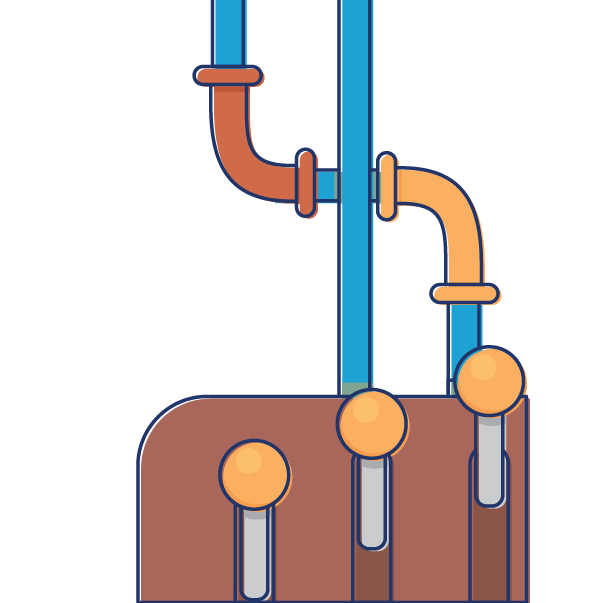 The pipes are the passage for the water. They provide a way for the water to get everywhere it is needed. The shower. The kitchen sink. The toilet. 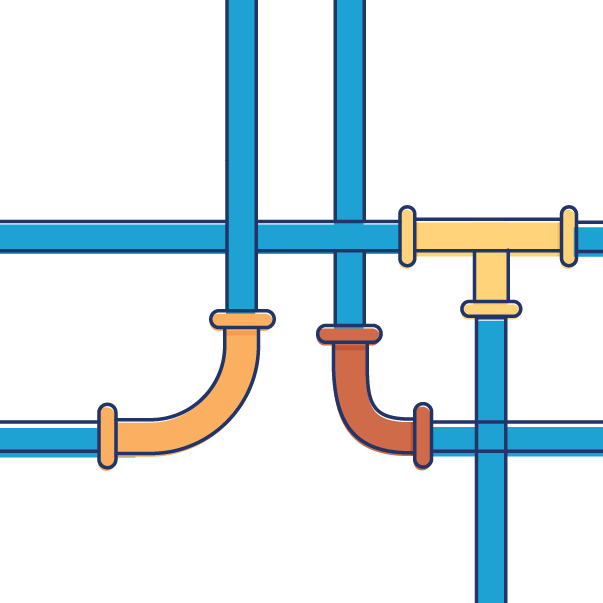 There is a complex net of pipes that allow the water to get where it needs to be. 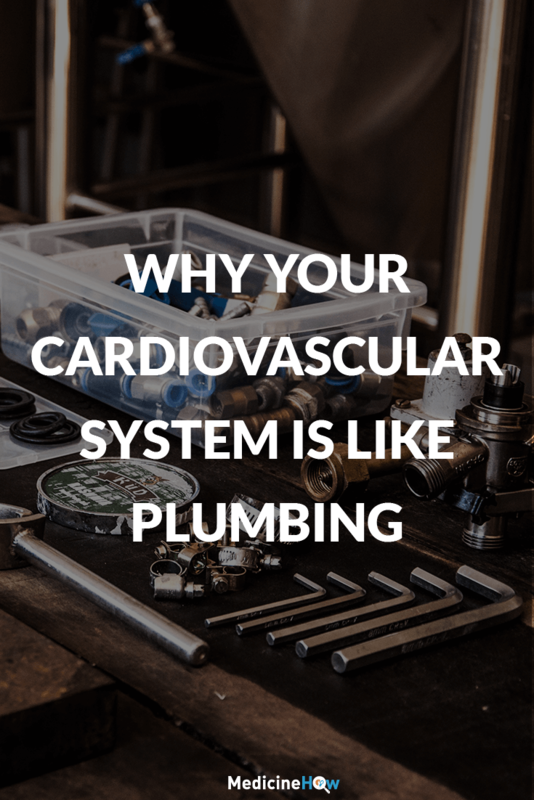 Your blood vessels are the pipes of your cardiovascular system. All throughout your body, you have blood vessels that carry the blood to where it is needed. There are big blood vessels called arteries that are like the main pipes. There are tiny blood vessels called capillaries that are like the small pipe leading just to the kitchen sink. The water doesn’t go anywhere without a pump. It’s stagnant. 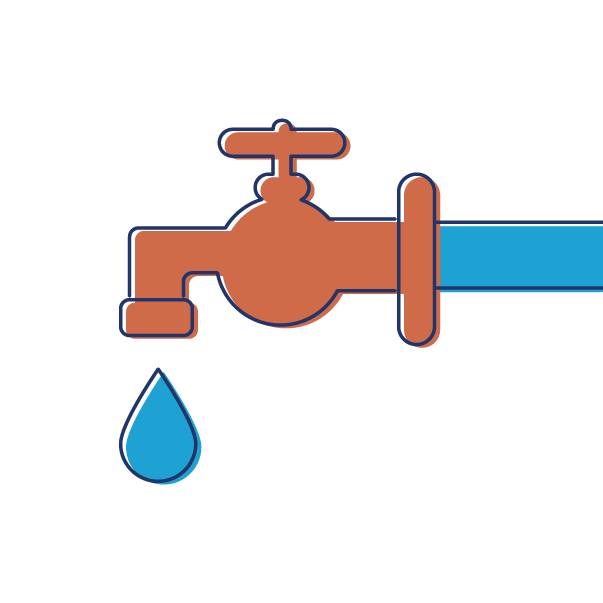 Instead, we need to fit a pump into the plumbing system to push the water through the pipes to where it needs to be. Your heart is the pump of your cardiovascular system. It fills up with blood and then contracts into a tight ball, forcing the blood out of the heart and into the blood vessels. Then it fills up with more blood, ready to push it out and into the blood vessels once again. It’s a heartbeat. 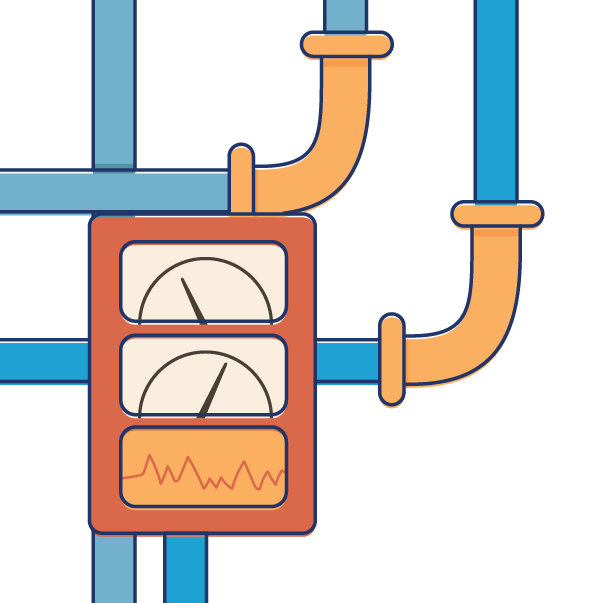 In a plumbing system, we need the water to come at just the right pressure. Too low and we’re going to have a horrible shower. Too high and showerhead might pop off. Your blood pressure is the water pressure of your cardiovascular system. Just like in the shower, we need to get the pressure just right for the best result. 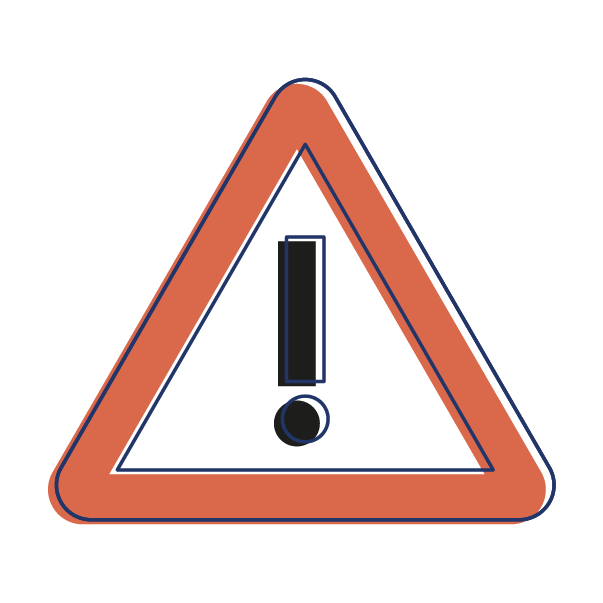 Too low and your body won’t have access to the nutrients it needs – you might faint. Too high and your blood vessels might crumble under the pressure. Amount of blood. Lots of blood will increase the pressure because there’s more to fit inside the same space, whereas less blood will decrease the pressure. Size of blood vessels. Small and tight blood vessels mean less space and higher pressure, whereas large and relaxed vessels have more space and lower pressure. Strength of the heart. A heart that pumps more blood around the body per minute will increase the blood pressure, whereas less forceful pumping will decrease the pressure. We all know what happens when we get a hairball down the shower drain. The pipe starts to block up and the water can’t get through as easily. You can get a blockage in your blood vessels, too. We call it atherosclerosis and it’s made up of fatty substances that get stuck to the walls of your blood vessels. Over time, it builds up and can narrow or completely block the blood vessel. To make up for it, your blood pressure increases to push through the narrower opening and get your blood where it needs to be. 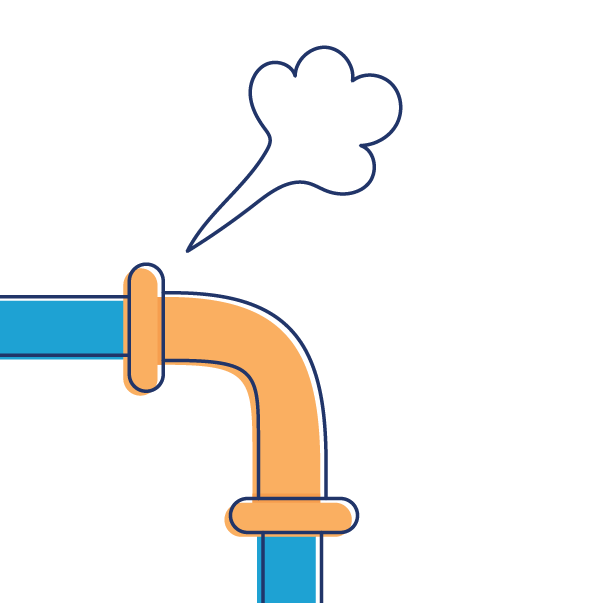 The big problems in plumbing come when the pressure is too high. Too much water pushing through narrow pipes and, if we’re unlucky, the whole thing blows. We’ve got a water leak and we need to call a real plumber pronto. Hopefully, one that knows more about plumbing than me. Your cardiovascular system can blow, too. A heart attack. A stroke. High blood pressure is often one of the things that lead to these blowouts. That’s why we’re so preoccupied about hypertension. Fortunately, we’re not without hope. We know how we can change the blood pressure in our bodies and improve the health of our cardiovascular system. The first step is to understand. I hope now that you know that it is as simple as plumbing that we’ve already got this far. The next step is to act.